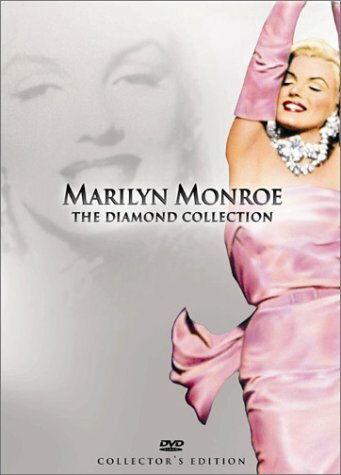 Marilyn Monroe: The Diamond Collection (Bus Stop / How to Marry a Millionaire / There's No Business Like Show Business / Gentlemen Prefer Blondes / The Seven Year Itch / The Final Days) by 20th Century Fox at Chocolate Movie. Hurry! Limited time offer. Offer valid only while supplies last.